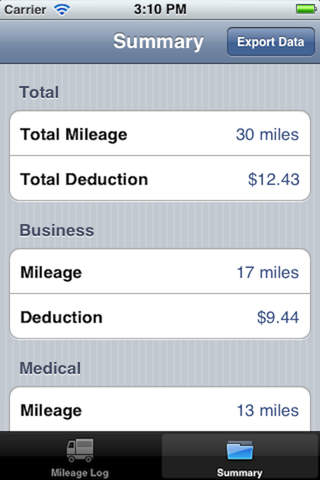 Track your miles, get your tax refund! 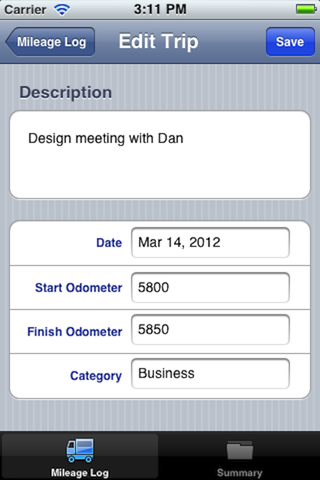 Get rid of that notebook in your car. 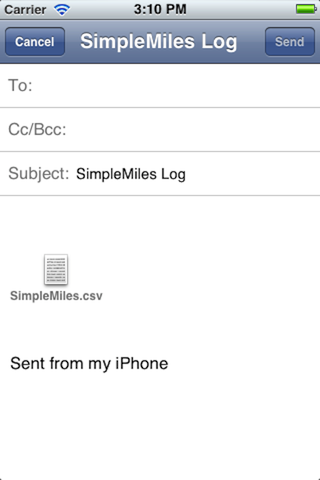 Just use SimpleMileLog to keep track of all of your miles! 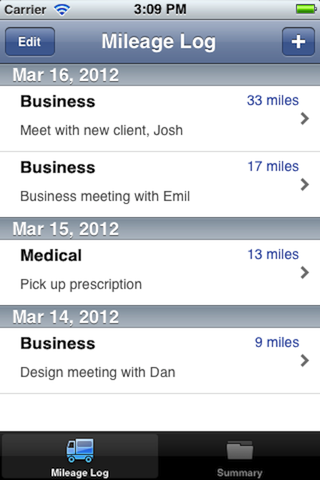 SimpleMileLog has real time summaries of how many miles you've gone and how much money you can deduct. So glad to get rid of my notebook in my car.